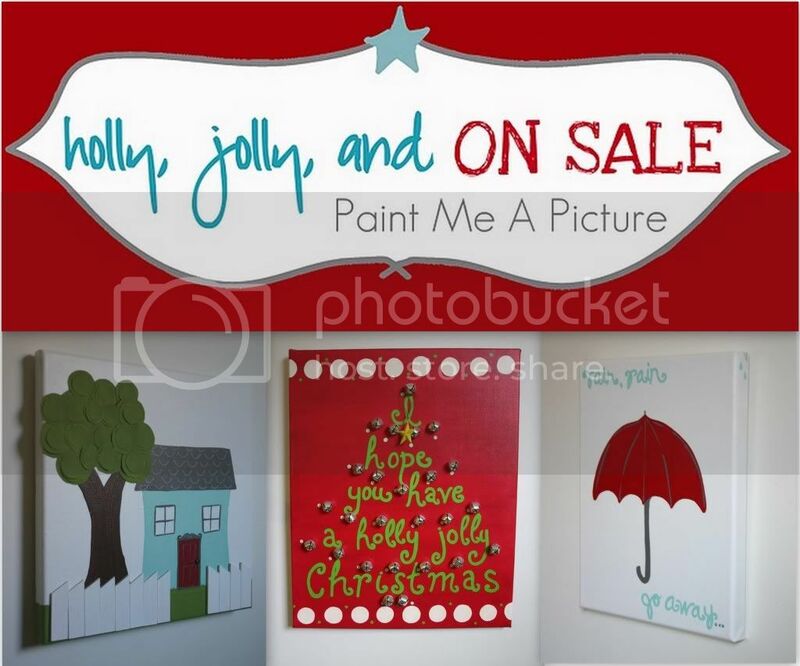 Aisle to Aloha is offering 20% off all paintings and gift certificates. 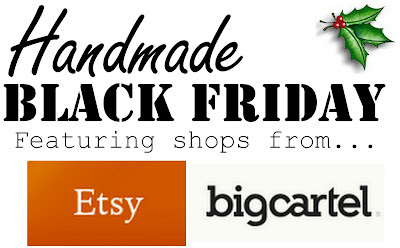 PLUS, free shipping to first 5 customers! 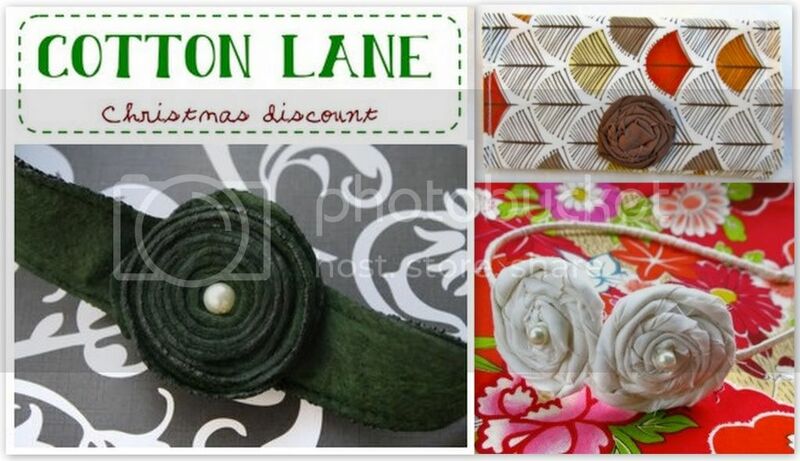 Cotton Lane is offering 15% off entire shop! 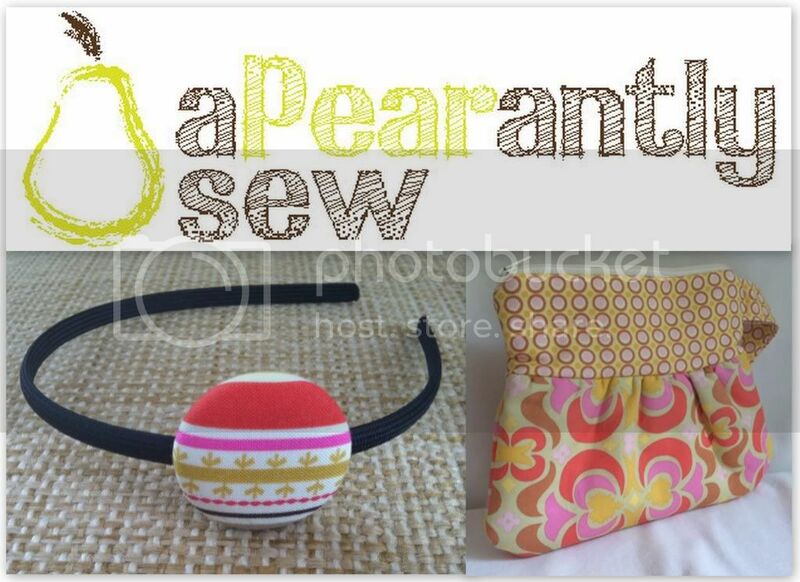 PLUS a free gift with purchase! Discount and gift applied upon purchase. 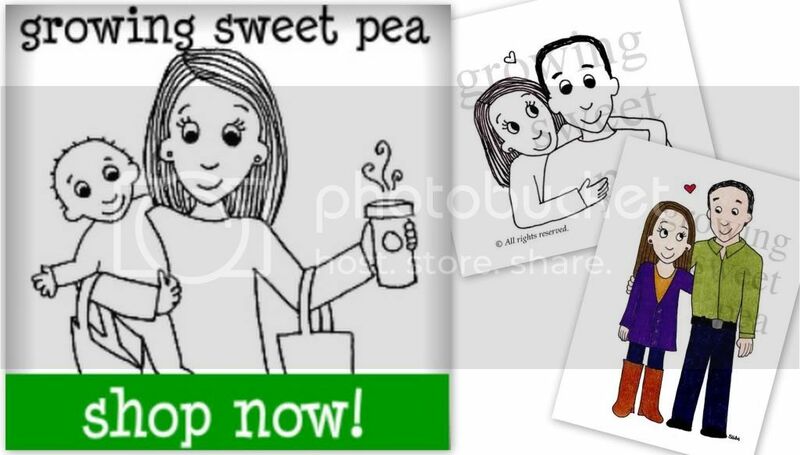 Growing Sweet Pea is offering 30% off entire shop! 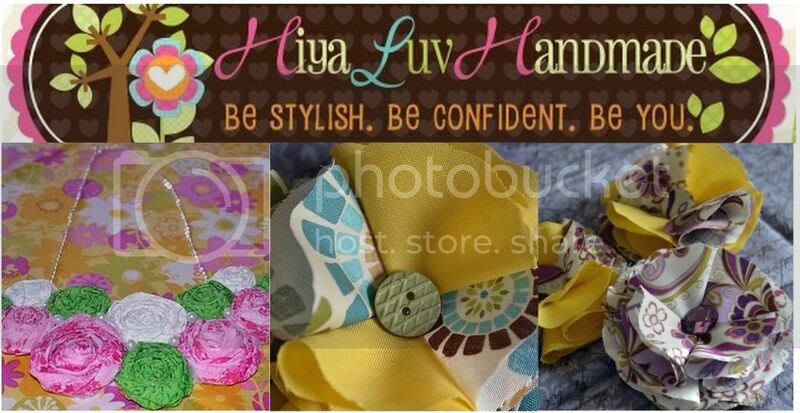 Hiyaluv is offering 40% off entire shop! OR 40% off a purchase of $50 or more! 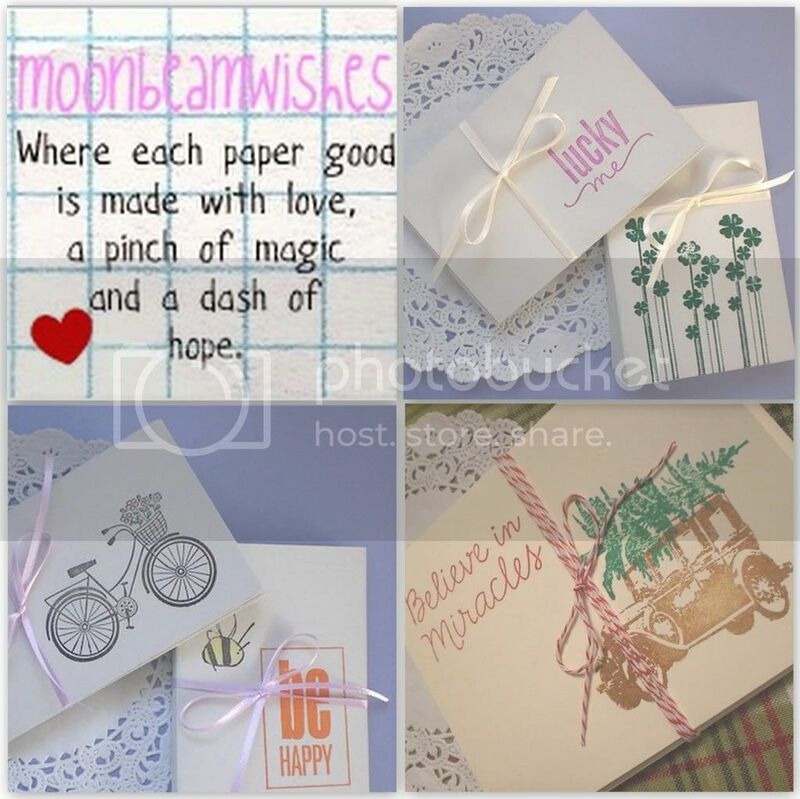 Moonbeam Wishes is offering 15% off entire shop! Discount already reflected in the prices. 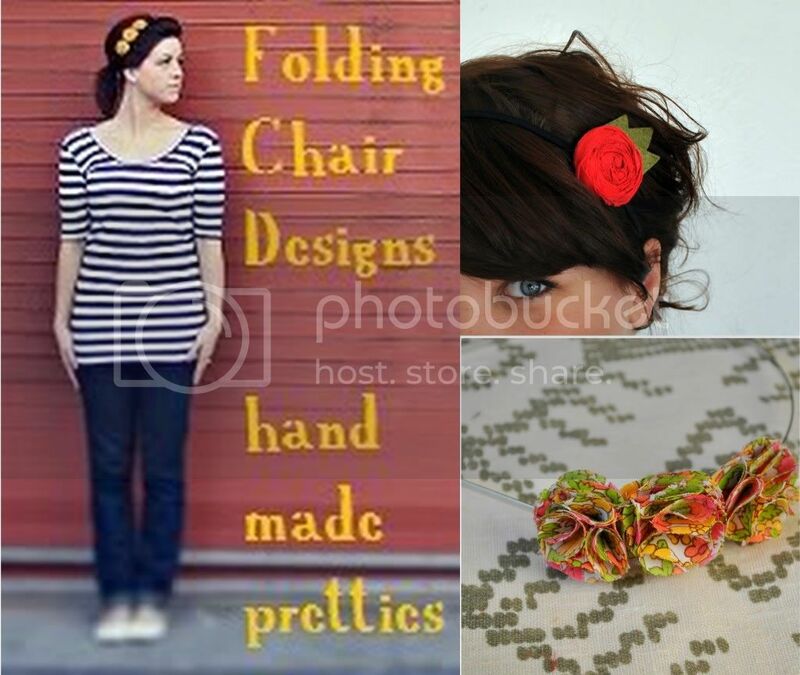 Moxie Mandie is offering 20% off entire shop! 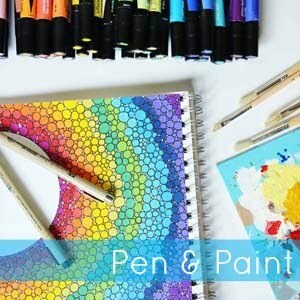 Paint Me A Picture is offering 20% off entire shop!